The TS5500 Industrial tank is ideal for industrial situations that involve larger volumes of liquid storage. 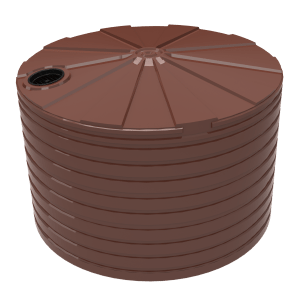 It is built to be able to store chemicals and waste water as well as other hazardous liquids. 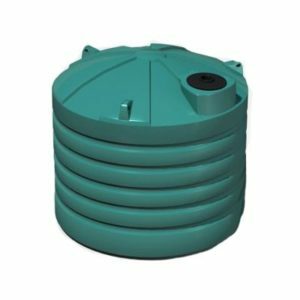 The TS5500 has a choice of fabricated industrial fittings offered to make sure the tank meets the diverse operational requirements of particular processes. This tank can be made to an SG1.2, SG1.5 and SG2.0 strength level. 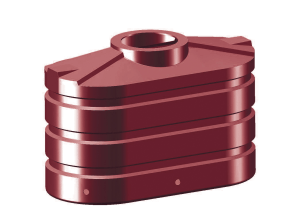 In the past, Bushmans Industrial tanks have been used in a wide variety of locations and industrial settings. From coal mining sites in the Hunter Valley to power station operations in Queensland, Bushmans Industrial tanks have been integrated into operations with great success and ease. The Bushmans TS5500 is rigorously tested to ensure a safe and reliable product. This testing coheres with the AS/NZS4766 tank standard. 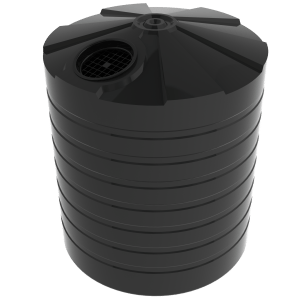 The TS5500 is Australian made in Bushmans own factories using our advanced Bushmans Sunsmart® technology that helps the tank perform in Australia’s harsh environment. For more information on Bushmans TS5500 Industrial tank call on 1300 373 392 or email your local Bushmans service centre.